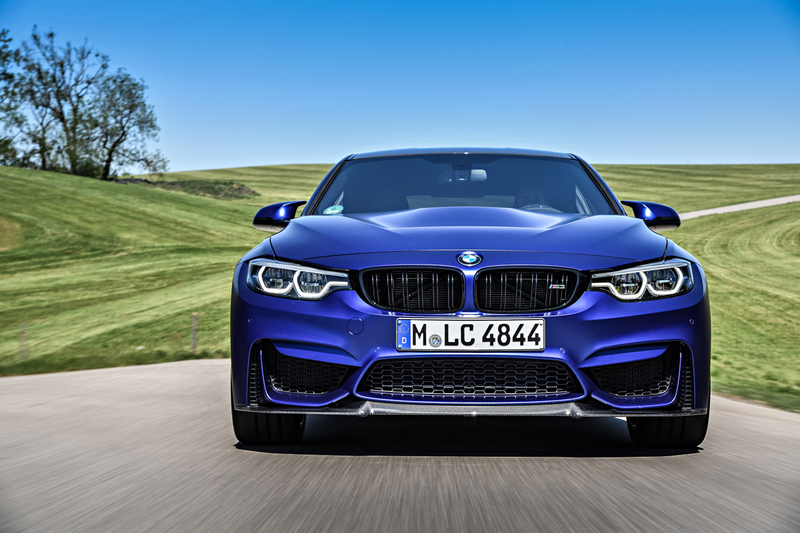 The BMW M3 CS Driven – Possibly The Best M3 Ever? With a fair bit of BMW action currently ongoing, our friends from BMW UK invited us out to drive the new BMW M3 CS, and my was it a smart move to attend. We touched down in Munich after a short hop from Heathrow and were promptly en route to a meeting place where a short presentation around the new car took place and we jumped in for our first drive towards BMW Driving Academy Maisach. The facility is a complete playground and had basically everything we needed to put the M3 CS through its paces. So lets get into it. What we have here is the latest, most exclusive, most high performance M3 ever built. 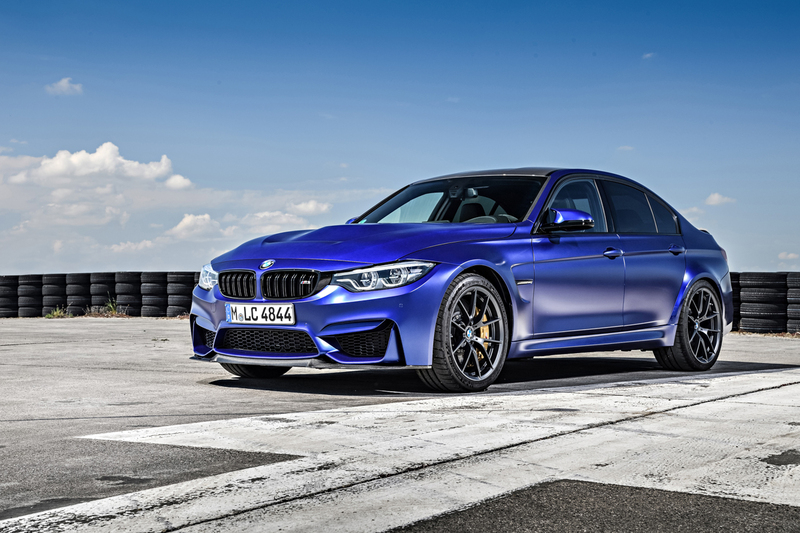 BMW says: Building on a fine heritage of lightweight, high performance sports saloons, the new special edition BMW M3 CS is the perfect combination of high performance, dynamic performance and everyday usability. The car features 460hp, makes 600Nm of torque and gets you from 0-60 in a mere 3.9 seconds. 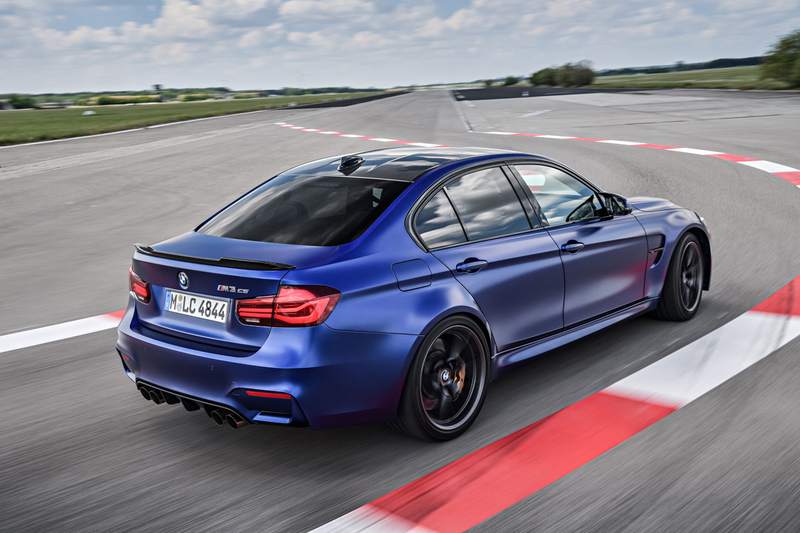 The M3 CS has a top speed of 173mph, does 33mpg combined and will cost you £86,425. Boom. Here comes the other news… This car is limited in production to a run of just 1200 units worldwide. With all that said, what you guys want to know, most certainly is how this thing drives and it is my absolute pleasure to tell you that it is incredible. Mr.Goodlife doesn’t currently have a car rating system but I would suggest this car is a 5/5 and that is based on the immense performance capability of the M3 CS and it doing exactly what it is supposed to do. Our testing was done in dry weather, which really got us the most from the Michelin Cup 2 tyres that the car comes equipped with. Insane grip and traction for the rear wheel weapon had us tackling slaloms casually and really eating up the handling courses. 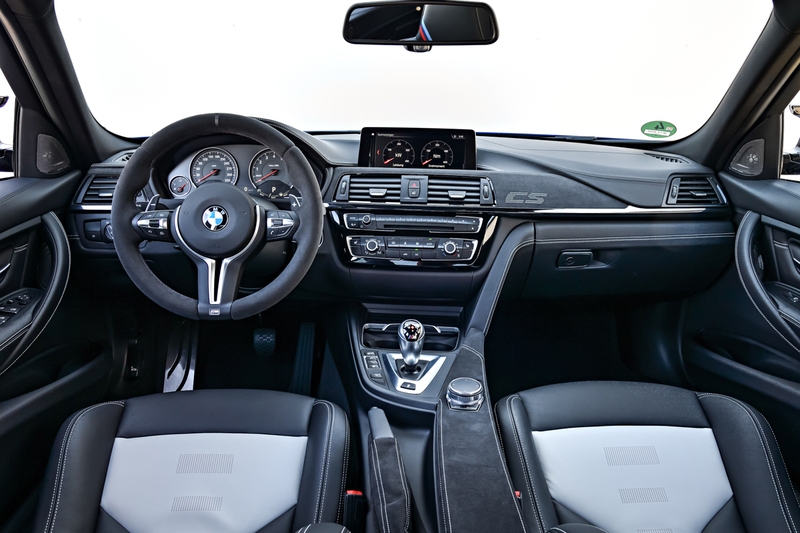 The lower centre of gravity comes from weight savings in the roof and hood of the car, whilst the M-Sport seats are also reduced in weight which all adds to an intense drive. 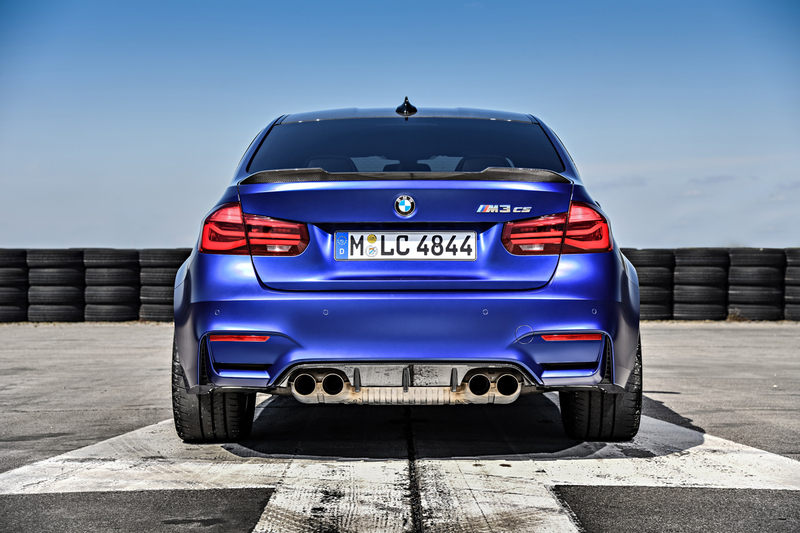 The car features a new exhaust system, which honestly makes the normal M3 sound horrible. This delicious, throaty yet deep roar is more organic, less composed or tamed and fits just right for the M3 CS if I’m honest. Nice Touch. During the track work is where we got to get closer to the cars phenomenal capabilities and push it to its edge. 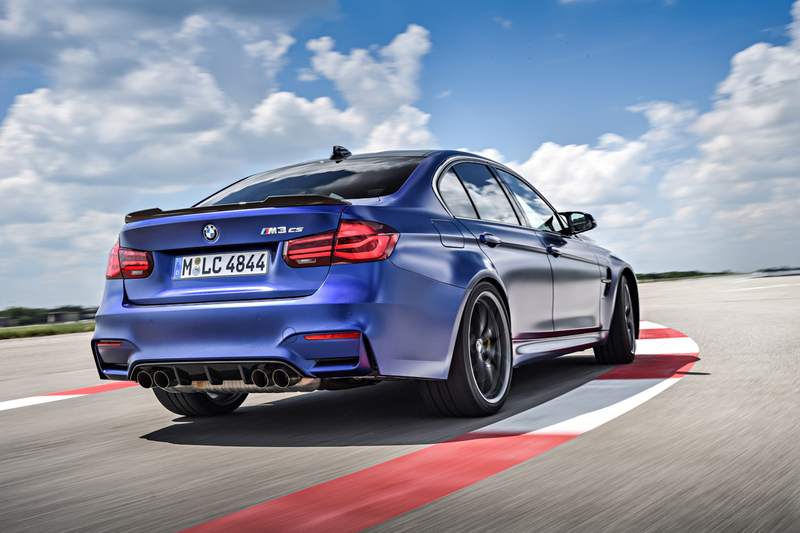 You can tell the M3 CS has been so finely tuned to deliver out on track and what impressed me most is the way you are able to accelerate out of corners almost flat out with minimum slip or misbehaviour typical of an M3. Developing the CS car with the Michelin Cup 2 Tyre, the team at BMW M were really able to extract every last ounce of grip from the surface through the car. 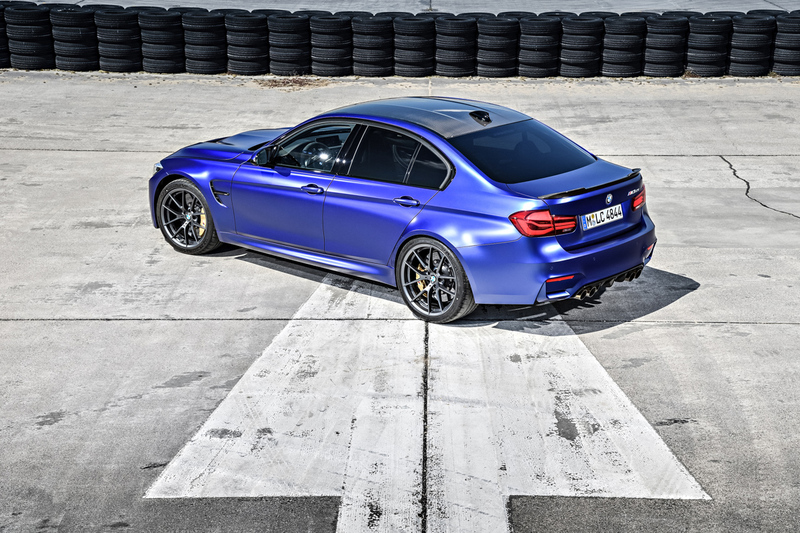 Its in the software, chassis, suspension and science but they have done something… Something that sets this apart from the standard M3 and Competition Pack alike. 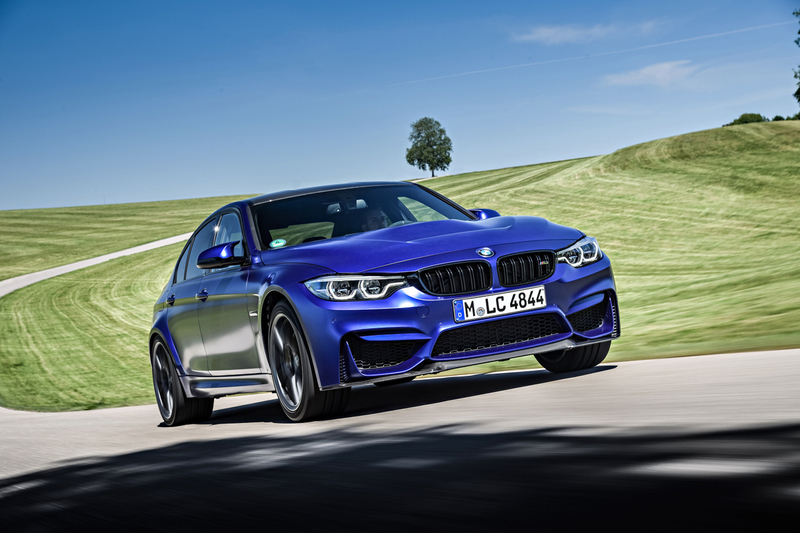 If you want one, you are going to have to be incredibly quick, but the BMW M3 CS is a fine piece of work. Something you could daily drive and equally have one hell of a track day in. It’s agile, point and shoot, direct with great driver feedback and reward. Perfectly balanced in its dynamics and available in some really killer colours you would be hard pushed to find a better M3.